This entry was posted in Best Picture 2002, Best Picture Project and tagged The Hours by Juan Carlos Ojano. Bookmark the permalink. 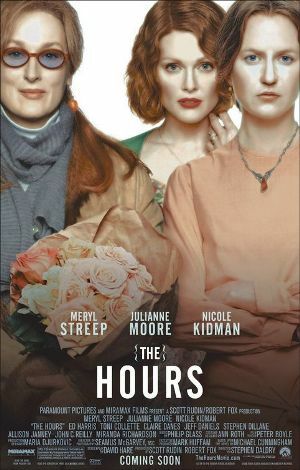 Loved this movie and I think Julianne Moore should have won supporting for her performance. Feel free to comment + subscribe any time you like!